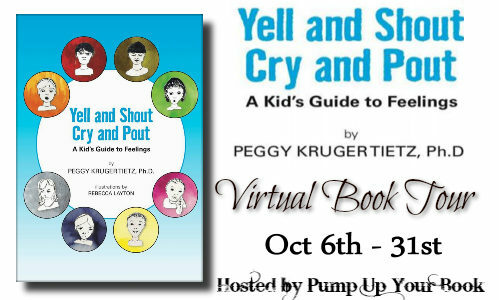 Yell and Shout Cry and Pout by Peggy Kruger Tietz, Ph.D.
Yell and Shout Cry and Pout by Peggy Kruger Tietz, Ph.D. is a helpful resource to identify emotions: for children, for parents, for teachers, and for a multitude of others. 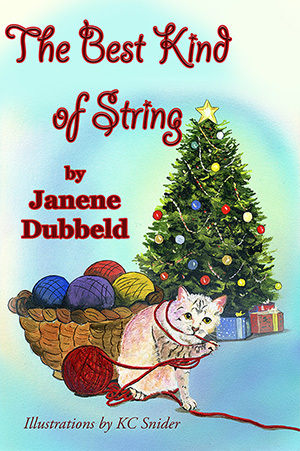 Anger, fear, shame, sadness, happiness, love, disgust, and surprise are featured in this short book that is tall on content. 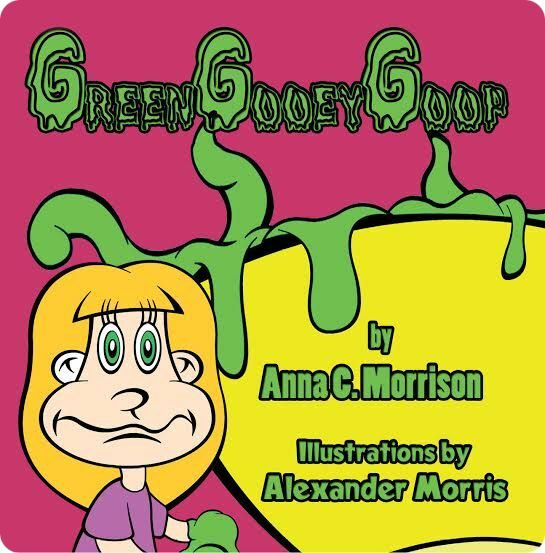 This book has an excellent style that is repeated as the reader delves into each emotion. The emotion is bold text and is followed by a description of what purpose that emotion serves. 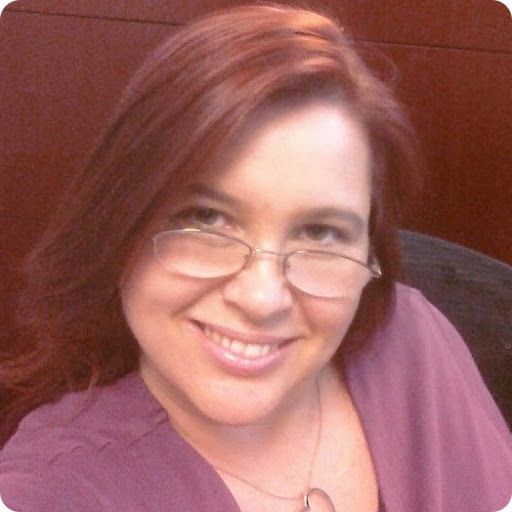 Example: “Anger tells us when we’ve been mistreated so we can defend ourselves.” Then a short fictional story is told and the emotion the character is feeling is stated. The book then goes on to say how those feelings might make you feel, how we might react, and finally explains some things that could happen to cause you to feel that emotion. 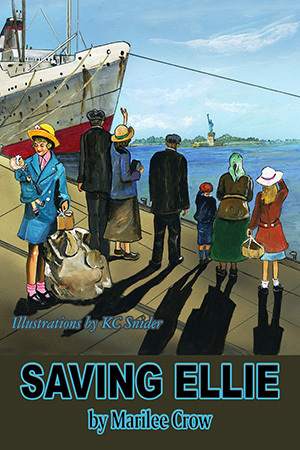 Illustrations by Rebecca Layton appear throughout the text so the reader can visualize what emotion is being discussed. The final page is a Note to Adults that includes interesting facts about emotions. 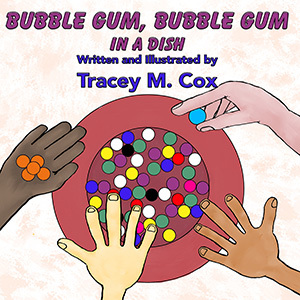 The back cover blurb states: “When children can identify their feelings they gain self-awareness, become better communicators and are able to ask for the help they need.” I truly believe this book will go a long way in helping children and those around them better understand these emotions. 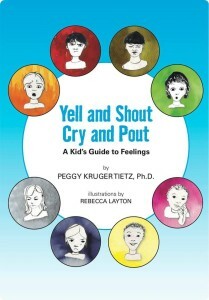 Her latest book is the nonfiction/psychoeducational book, Yell and Shout, Cry and Pout: A Kid’s Guide to Feelings. Scary statistics bring home the fact that a child is born with clubfoot (talipes) every three minutes. The great news is that Dr Ignaçio Ponseti’s method for clubfoot treatment is over 95% successful. A crucial part of treatment is wearing a brace to hold the foot in the corrected position. Bracing is the best protection against relapse. Most children sleep in the brace until at least age four. But how do you get a child to wear the brace without them protesting or putting up a fight? 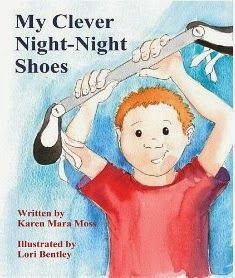 My Clever Night-Night Shoes is a bedtime story for children who sleep with a brace to help keep their feet straight. 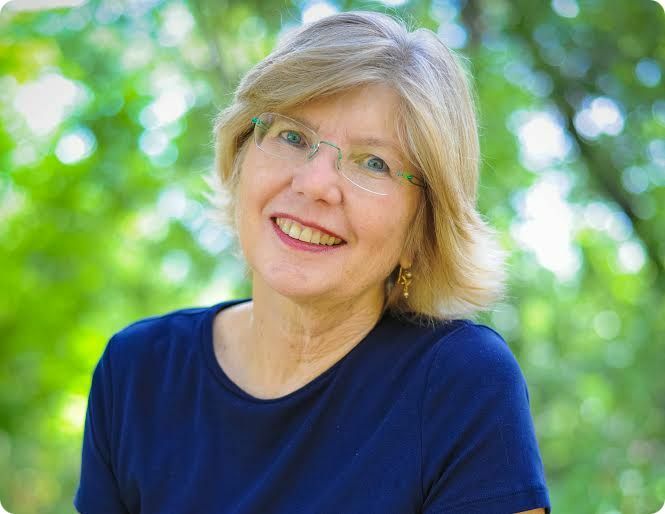 The book is written by Karen Mara Moss, mom to a strong-willed child who had to be gently persuaded to wear his brace. Artist Lori Bentley wore orthopaedic boots every day as a toddler to correct a problem with her feet. Between them, these two creative people have put together an enchanting book that will convince any reluctant brace wearer to put on that brace to get their feet ready for an exciting future. 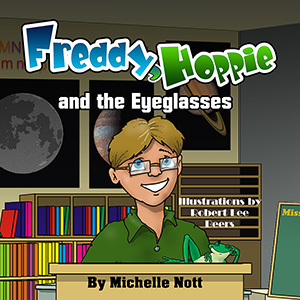 This delightful book is a mixture of illustrations and poetry to encourage children needing to wear a night brace on their feet. From being a fireman to being a ballet dancer, from running a race to climbing a mountain, from wearing high heels to skating on ice, this delightful book takes young readers through the many options that will be open to them IF they wear their ‘clever night-night shoes.’ The rhythms and rhymes of the poetry are catchy and just perfect for a read-aloud session at bedtime. 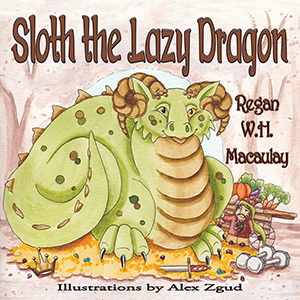 The water colour illustrations are delightful, and there is so much detail in each picture that parents and children will enjoy poring over them to discover all those extra little bits that add to the tale. I did notice several intrepid penguins managed to get themselves into quite a few illustrations. 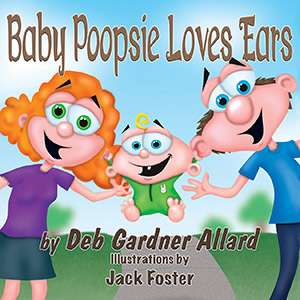 A portion of proceeds from the sale of this book goes to STEPS Charity, a regional clubfoot champion endorsing the Ponseti method. STEPS was established in Southern Africa in 2005. 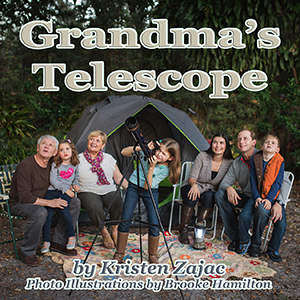 The book also offers an end-note of more resources for parents.